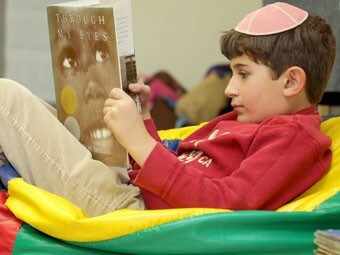 Charlotte Jewish Day School started small, with a lifelong vision of preparing generations of Jewish children for success in academics and in life. 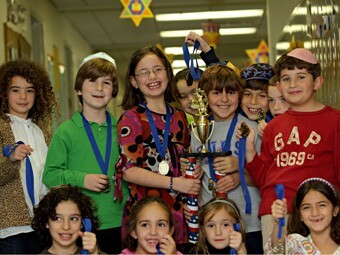 The growth of our school since its inception in 1988 mirrors the growth of the Jewish community in Charlotte, North Carolina. 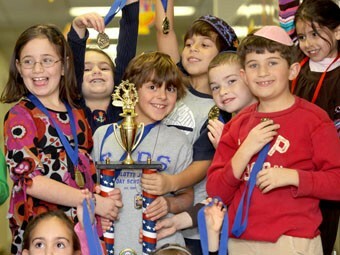 As a community day school, we reach students and families across the entire spectrum of Judaism by teaching what we all have in common and allowing each family to explore their own path of Judaism. CJDS remains committed to maintaining and preserving the values and principles that inspired us to create our school. Our graduates will become the leaders of tomorrow, equipped with a powerful scholastic, ethical, and religious foundation, and confident in their unique strengths, talents, and abilities to make a difference in their communities and the world around them. Grades served: Kindergarten through fifth grade. Many of our families carpool. We also offer bus service from several areas in Charlotte. 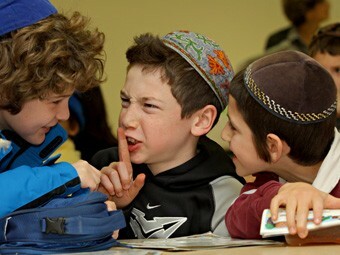 Promote an inclusive Jewish community school environment, welcoming of all Jewish families regardless of affiliation and level of practice. Our families have diverse backgrounds, practices, and beliefs with the majority belonging to the reform and conservative movements. Others bridge the spectrum from unaffiliated to Orthodox. Accreditation, memberships, and grants: NCAIS, SAIS, NAIS, PRIZMAH. 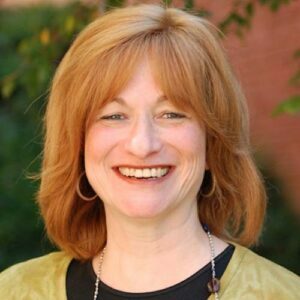 Mariashi Groner, Director, of Charlotte Jewish Day School, has more than twenty years of experience in school administration and classroom teaching. 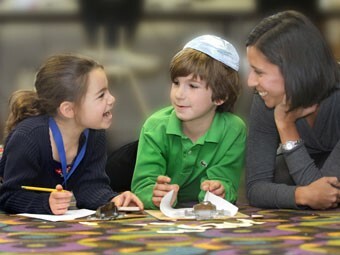 She received her training in Judaic education at Beth Rivka Seminary, Brooklyn, New York.